On this grey Sunday afternoon it was a good opportunity to go through some of the pictures we took last year, and publish them. 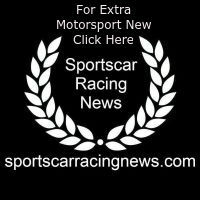 Other photo-shoots taken during the year are on our other website sportscarracingnews.com Thank you Silverstone, the marshals, motor clubs and entrants who make all this possible. We hope you like the pictures.